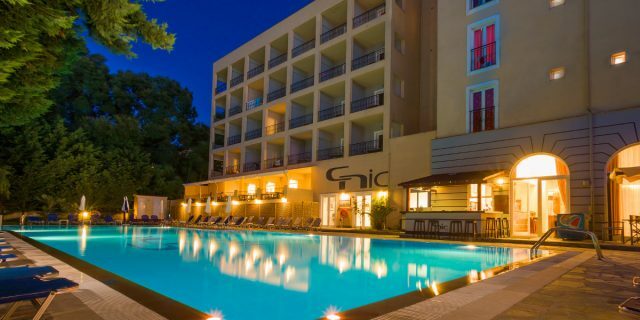 CNic Hotels was established in 2008 with a view of developing the original hospitality that Greece had on offer but it ceased through the years. 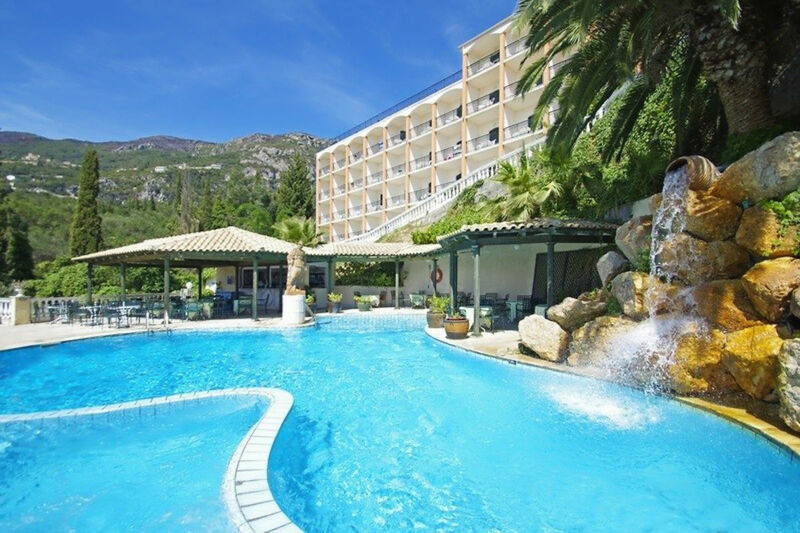 The first acquisition took place in Zante on a management basis followed by the dry-lease of the Hotel Hellinis in the area of Kanoni in Corfu. In 2011 the new acquisition took place for the Hotel Paleo ArtNouveau in the most famous resort of Corfu, Paleokastritsa. In 2013 our group expanded further with the acquisition of the Hotel Gemini in the area of Messonghi. 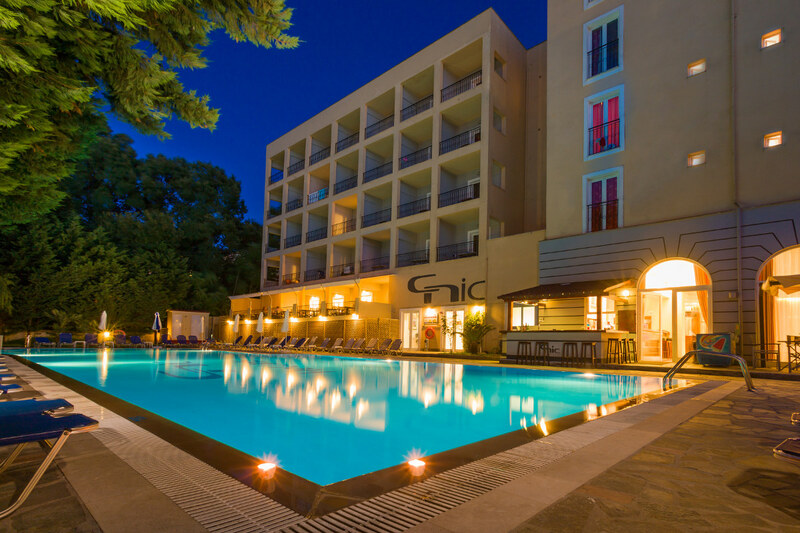 The strategic development of our company is to acquire and create a hotel group in Greece in order to develop, expand and implement our initial strategic goal, which is evident that our business plan is proceeding according to our plans.